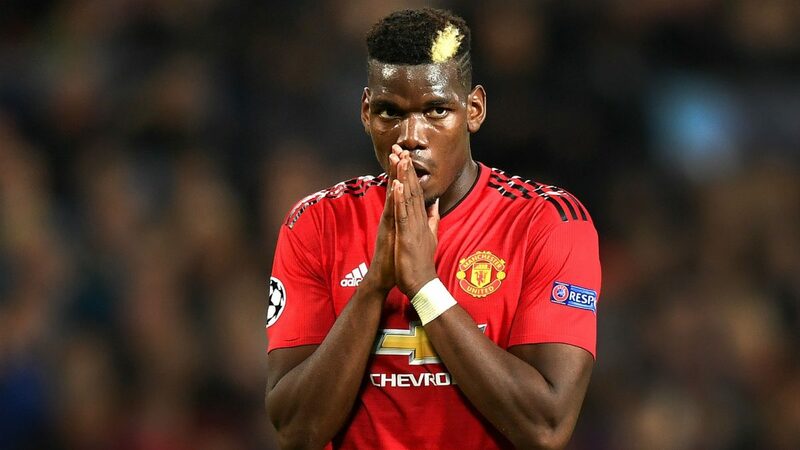 Paul Pogba will demand a huge wage of €16million (£13.65m) a year if Real Madrid or Juventus try to sign him from Manchester United in the summer. According to reports from Italy Pogba’s agent Mino Raiola has set his huge wage demands amid transfer rumours surrounding his star client. According to Marca , Raiola is serious about trying to secure a summer move for his client as he aims to make his Real Madrid dream a reality. Los Blancos are understood to be plotting a serious summer spending spree with Kylian Mbappe, Eden Hazard and Sadio Mane touted as possible targets along with Pogba.